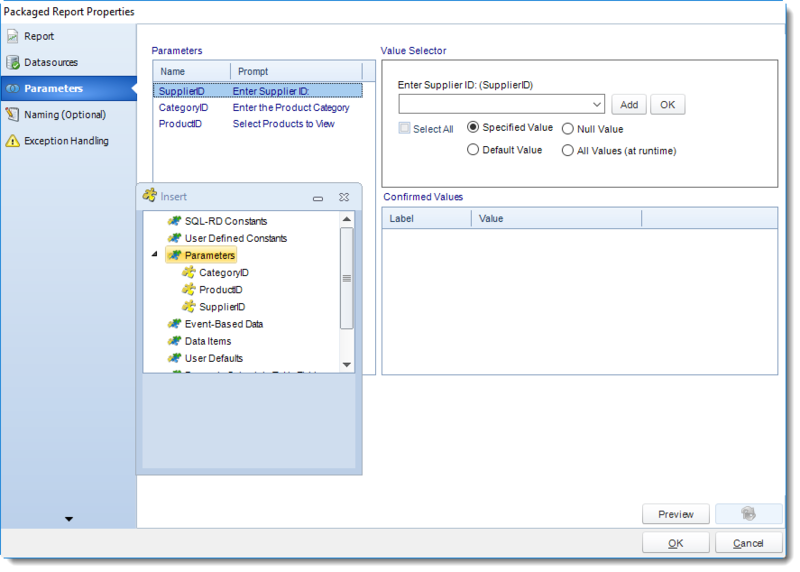 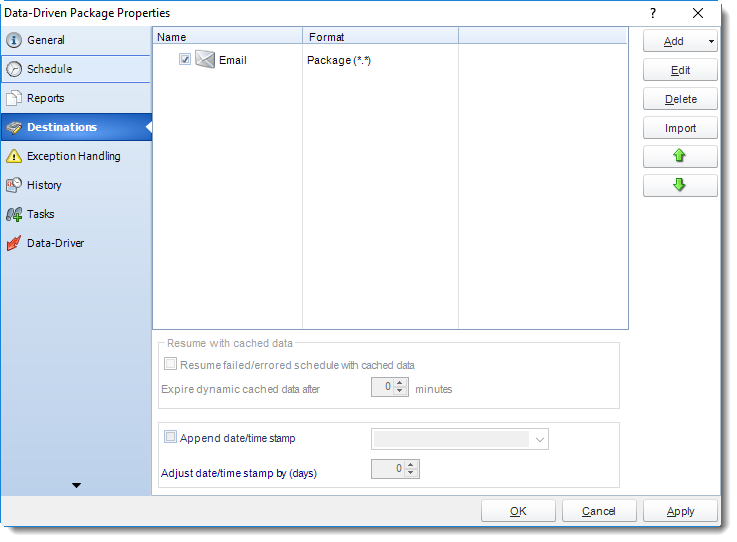 How do I use Data-Driven Package Schedules for SSRS in SQL-RD? 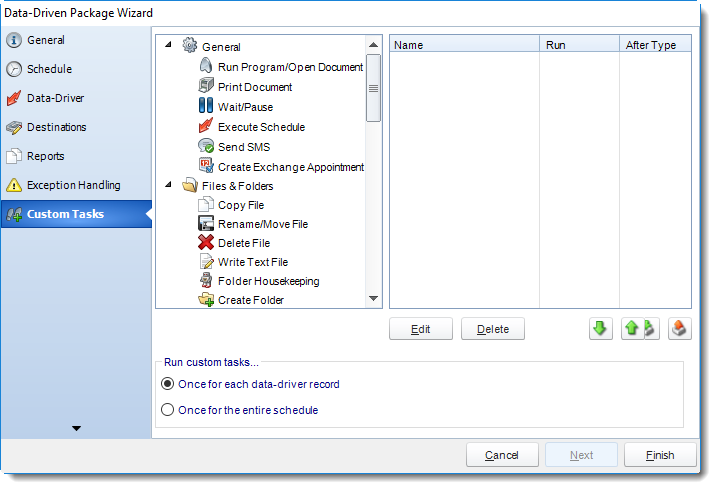 Unlike a Data Driven Schedule, a Data Driven Package will determine the data driver further into the schedule. 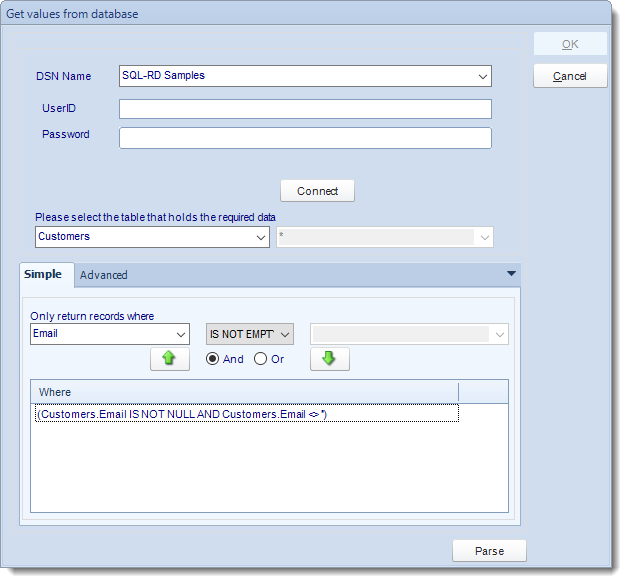 A Data-Driven Package allows you to send a package of reports to an individual or group from one schedule. 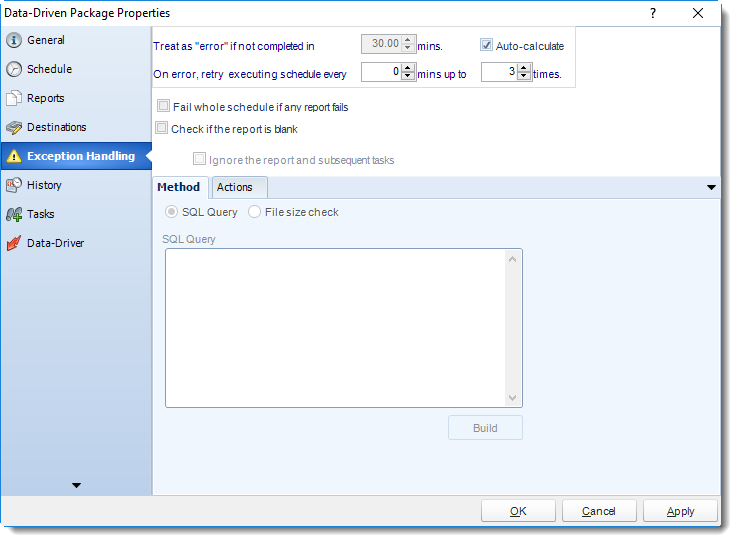 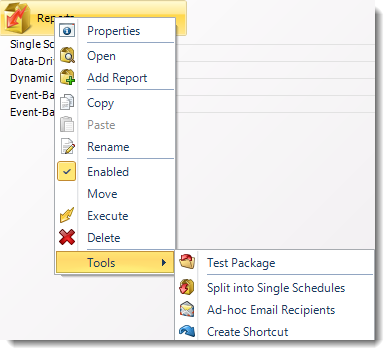 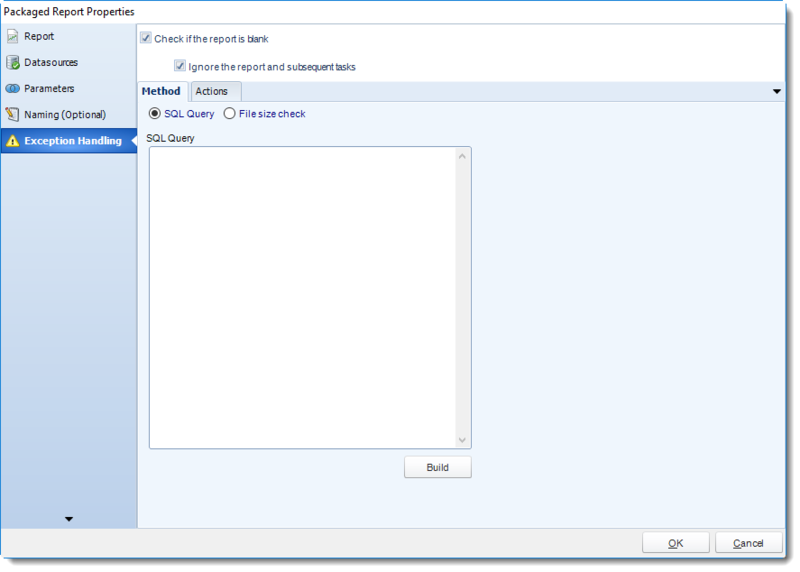 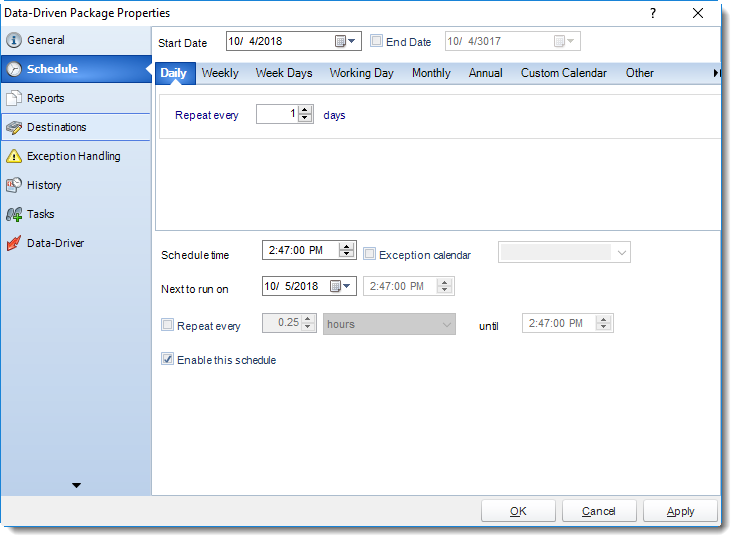 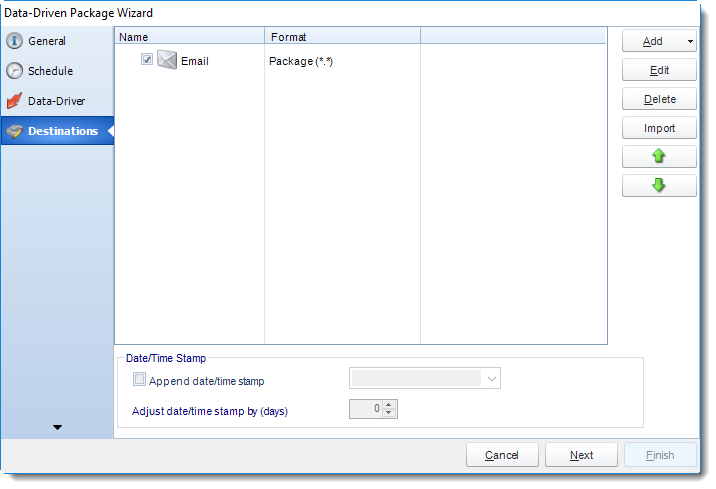 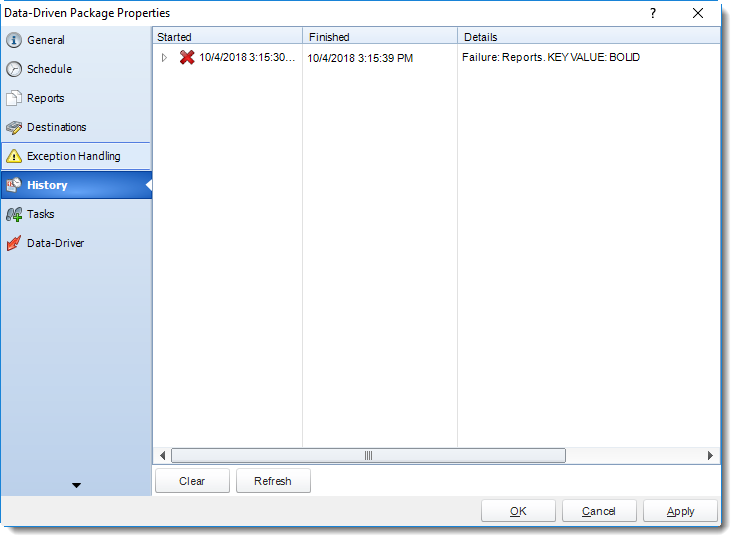 How to Create a Data-Driven Package Schedule Report for SSRS? 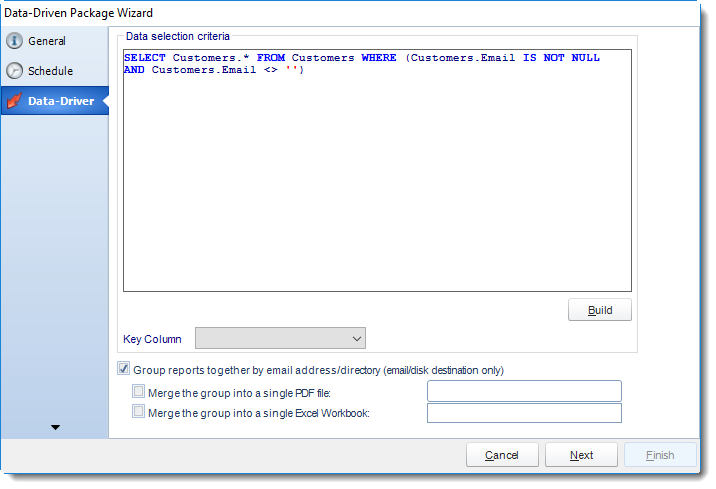 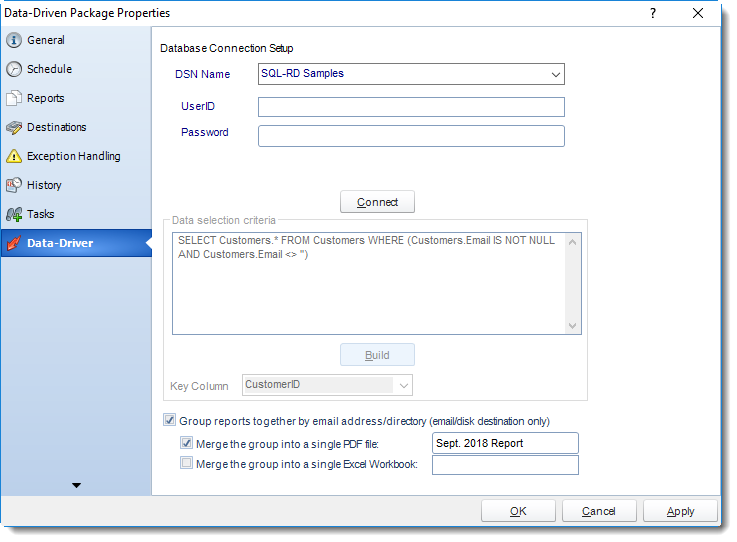 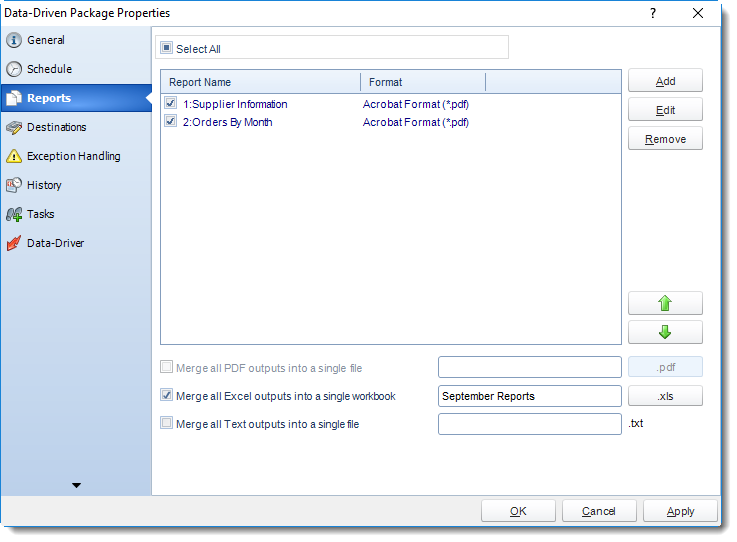 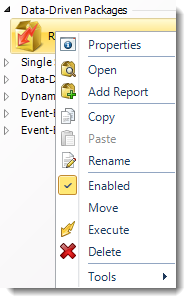 Merging Multiple Reports: Where the reports are grouped you can also instruct SQL-RD to optionally merge the output of the grouped reports into a single file (PDF and MS Excel formats only). 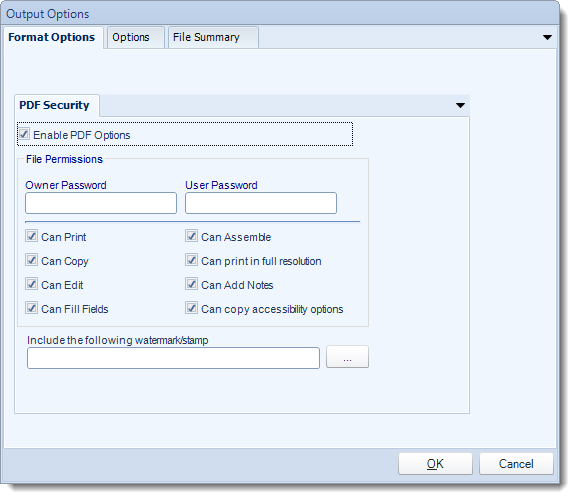 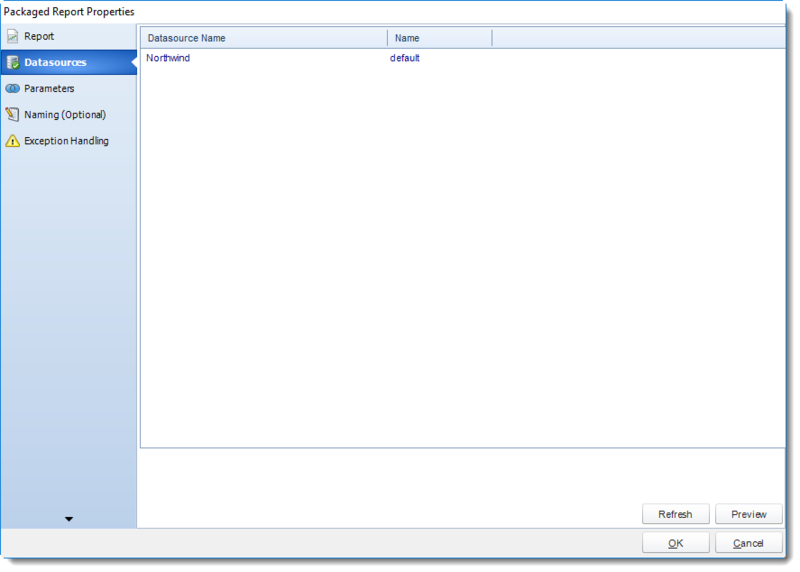 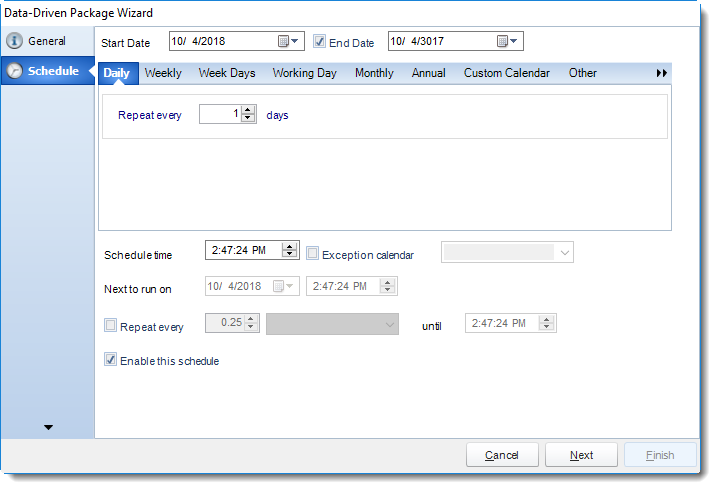 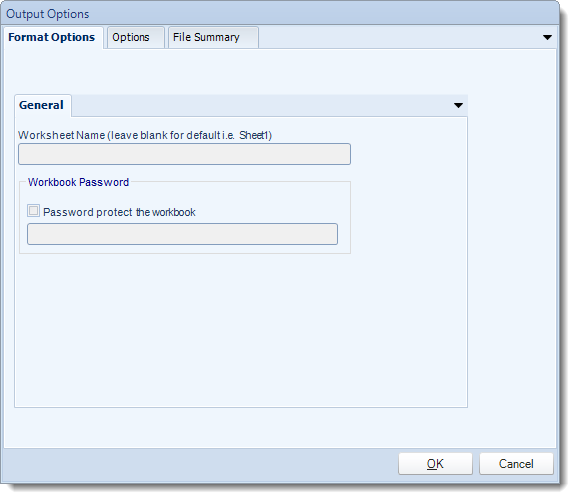 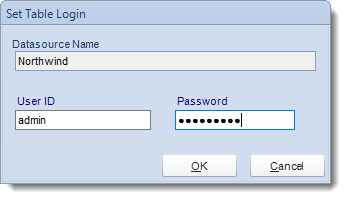 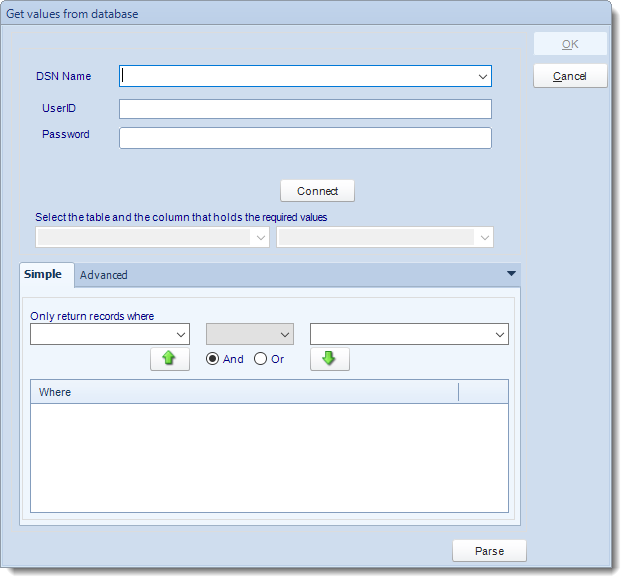 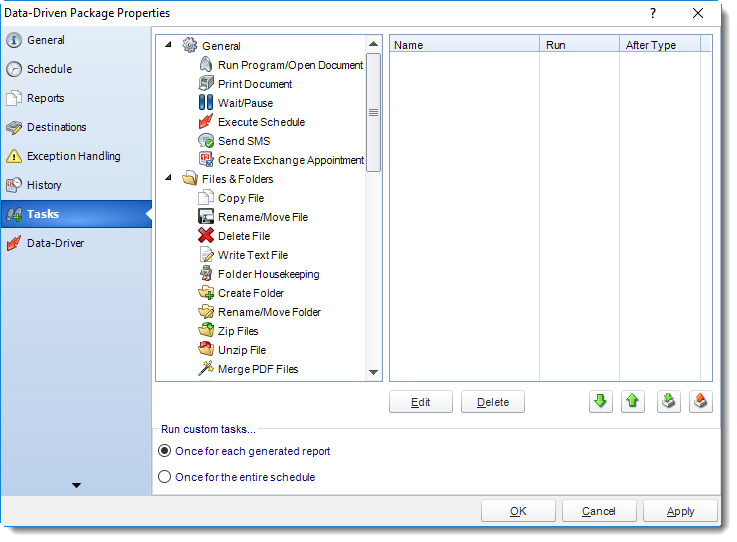 Selecting each option will bring up the options for the output format that you can further customize. 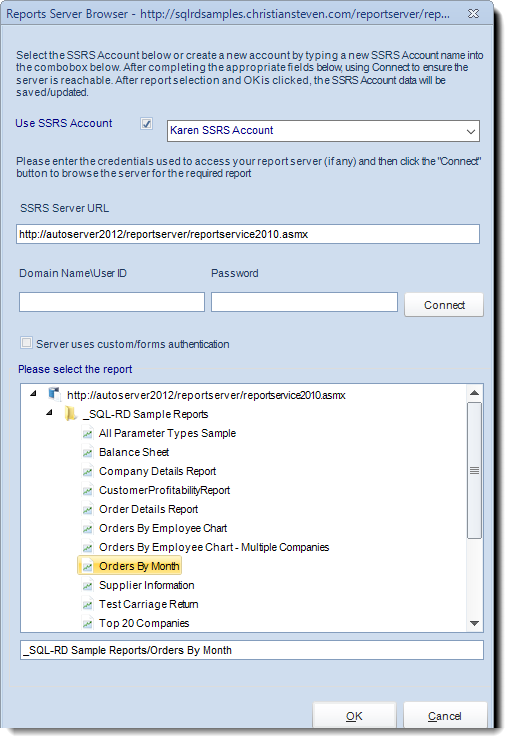 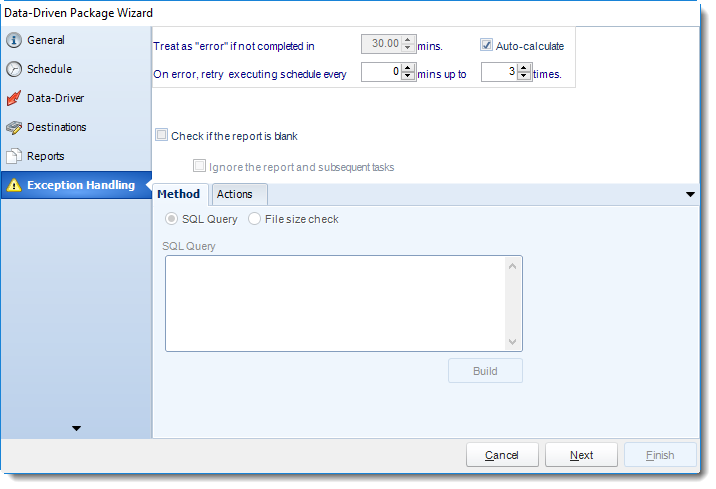 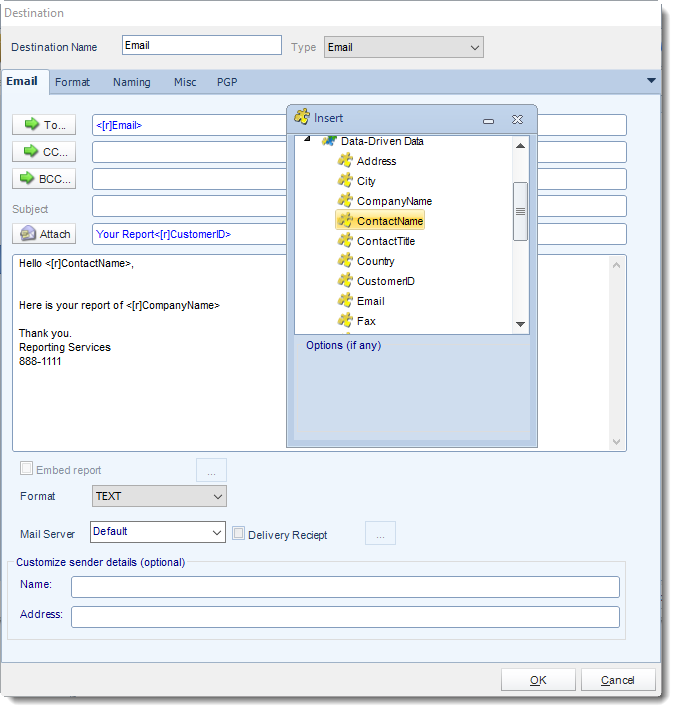 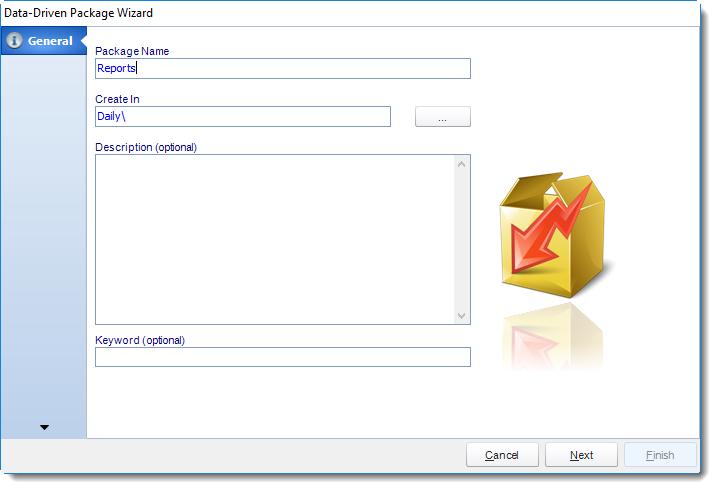 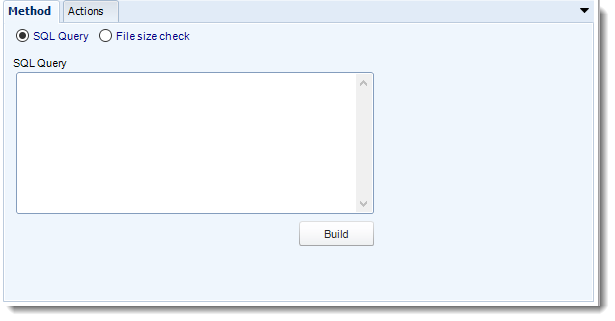 A package may be created with no constituent reports and then the reports can be added later. 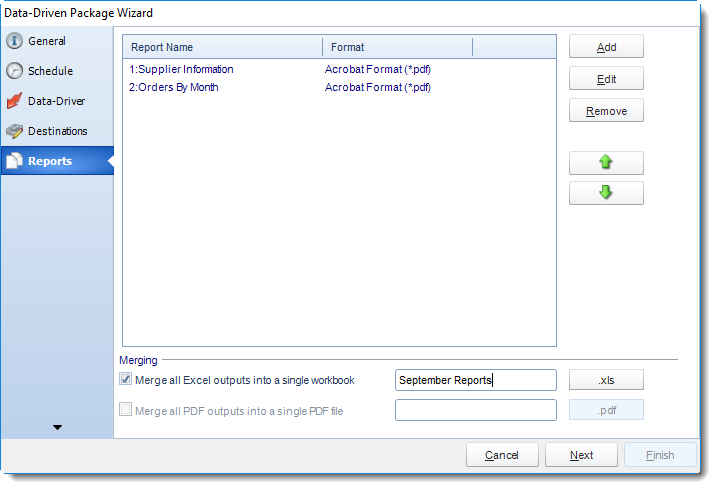 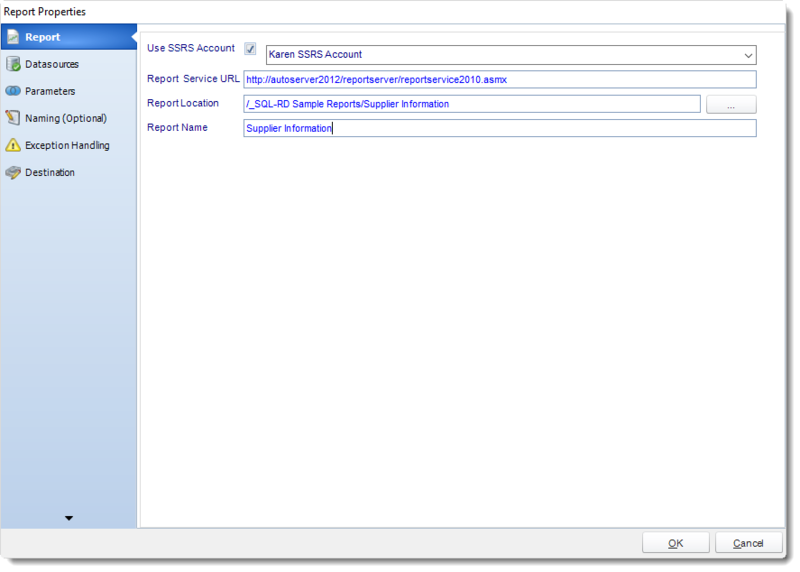 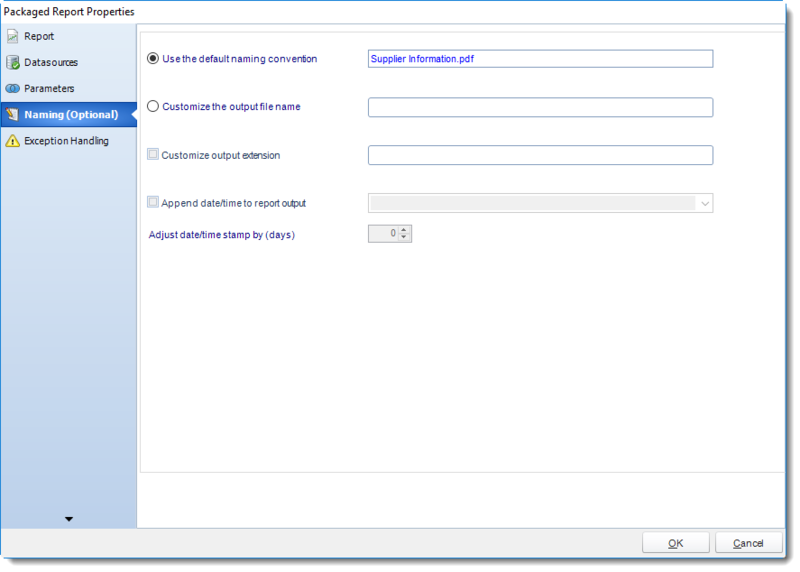 However, you may also add reports at this stage in the wizard - and amend, delete or add some more later. 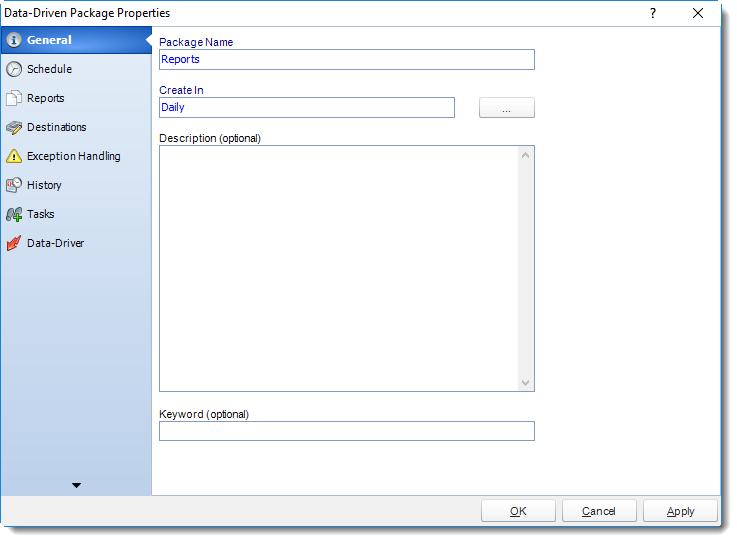 Package Report Properties will appear on.